Summer is almost over, and I know a lot of people are going on vacation soon! I thought it would be fun to share my airport/traveling bag essentials! Cute summer NON Superstar outfit! Hey Dollies! Today's post is part of my series that each will contain a different aspect of the current spring trends. I decided that from now on I will start doing some tips! I already do makeovers (which you should check out) so I thought some user tips would be cool too! Have you ever dreamt of an exotic safari journey, exploring far-away places where all kinds of incredible animals roam free? Take a photo of your design and post on Instagram #fashioninccreation and it will be in the photo feed on the Fashion Inc. page on Stardoll. Don't miss out - strut your stuff! 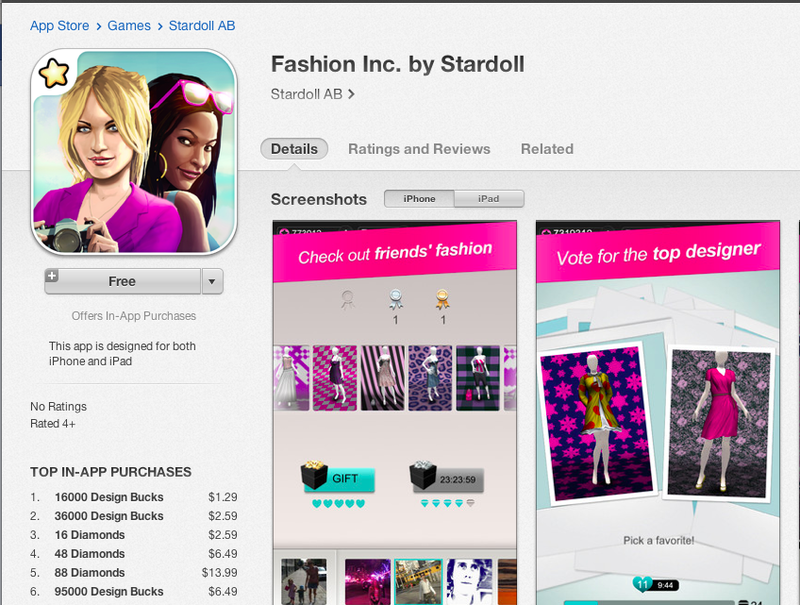 The new version of Fashion Inc. is amazing. It's free so get it in the App Store now! I can't wait until this new release is out!! Where is this gorgeous girl? And can I go there?? Aha! Here they are and all together finally. I can't wait to discover their world!! They all look so gorgeous!